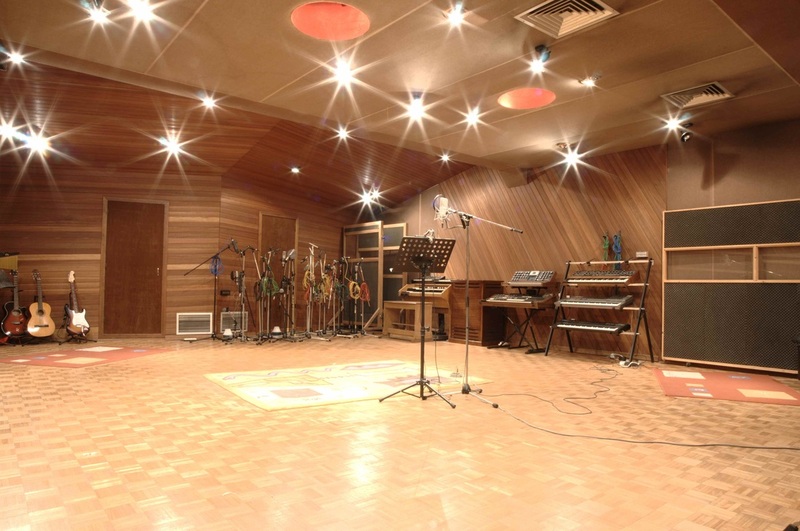 The ACE studio has an excellent sounding recording room of about 100 square meters which can hold up to 40 musicians. 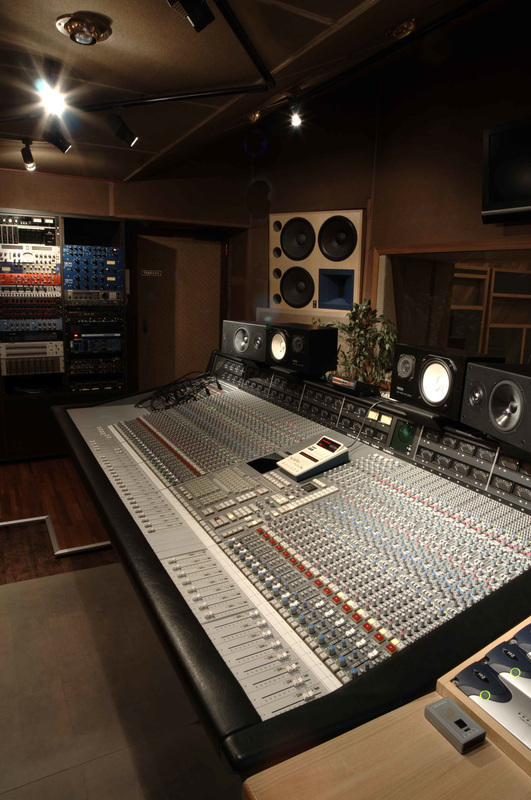 It has helped ACE to build its reputation as being one of the most reputated studio’s in the country for the recording of acoustic or semi-acoustic music. Convince yourself and have a look at our varied clientlist. 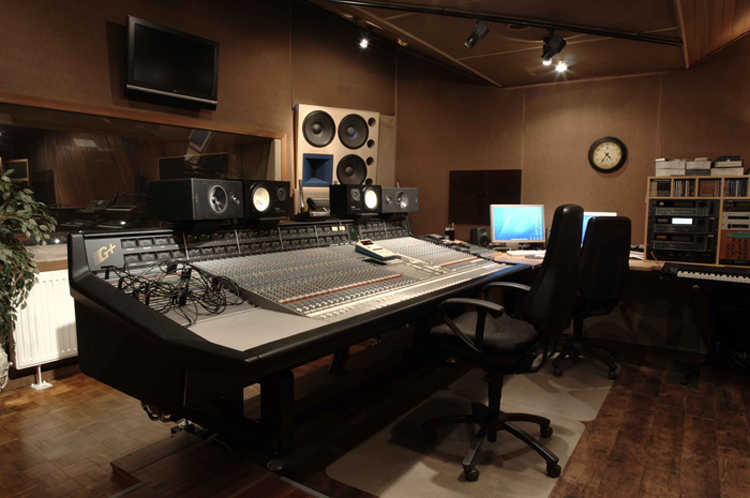 The spacious recording room, suited for all kinds of music ! Of course a good recording has to be mixed good to sound even greater! At ACE, mixing is not only about having the best mixing desk, outboard gear and monitors (which we have ofcourse ), it’s also about our very good sounding controlroom and… yes, our skilled Engineers and Producers. Most professionals know about the need for decent mastering but to a lot of musicians “mastering” is still an arcane thing. Well, what's it all about? Say you’ve finished your mix, you’ve got it right to that point were you can’t improve on it anymore, but still... it lacks that “punch”, that “transparancy”, that “Loudness” compared to other commercial music releases. With professional Mastering at ACE we can add those missing things to your music. After we’ve mastered your music, it will sound right on every audio system and radio. However, don’t consider Mastering the magic thing that will fix everything that’s wrong in your mix. If your mix is pretty bad you might consider us giving it a remix first! Most productions benefit from a Producer. It is someone who acts as “Captain of the ship”, who co-ordinates the recording session, makes musical decisions, keeps the band together and happy. ACE works with a professional and experienced team of Producers. You can choose to work with one of our in-house Producers such as Frank or Arker, or of course, bring your own Producer with you in the studio. We can also get you in contact with one of our free-lance Producers. Still got those old analog ¼ inch 2-track tapes or 2 inch 24-track analog tapes stored in your cellar or on your attic? Because of lots of different degradation factors like for example oxide shedding, those tapes are nearing the end of their life . So now’s probably the time to save them! We archive (transfer) your tapes into the digital domain. You can choose yourself which digital format you want your tapes to be transferred to, WAV, AIFF, MP3, etc... to CD, DVD, Hard disk... you name it.